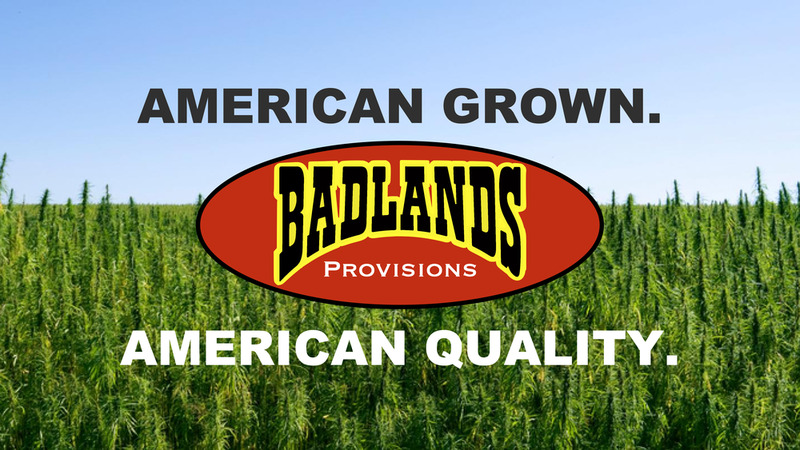 Badlands Provisions is currently looking for partners & investors to capitalize the company in order to grow up to 3,000 acres, and to build a state of art extraction facility on the Westmorland hemp campus project. Quality is credibility. We provide the attention and care through the cultivation, harvesting, drying, extraction and post extraction disciplines followed by painstaking testing, formulation, and proprietary infusion using the finest ingredients. We are a fully integrated one-stop-shop from growing/harvest to processing/extraction. 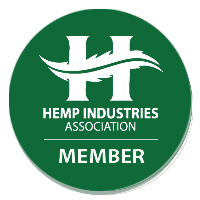 Our hemp is grown on 3,000 acres of incredible Imperial Valley land. Whether it’s growing hemp, hemp processing, hemp extraction, or labor contracting, Badlands Provisions can deliver quality service to get the job done. We also offer a variety of CBD products. Explore our site to find out how Badlands Provisions can help you succeed. Obtaining a high-quality raw material, such as high CBD biomass, is simply the first step in the process of building an exceptional product. We source all of our high CBD Hemp Biomass and Crude from Badlands Provisions right here in the Imperial Valley, California.